European stocks end mostly lower. Italy bucks the trend. USD/JPY Technical Analysis: USD/JPY gathering strength for a breakout to 113.00 figure. USD/JPY is in consolidation mode for the eight day in a row as buyers want to resume the main bull trend. The 50-period simple moving average (SMA) on the 4-hour chart broke above the 100 and 200 SMA suggesting that the market is gathering some bullish momentum. USD/JPY is also progressing above a bullish trendline. 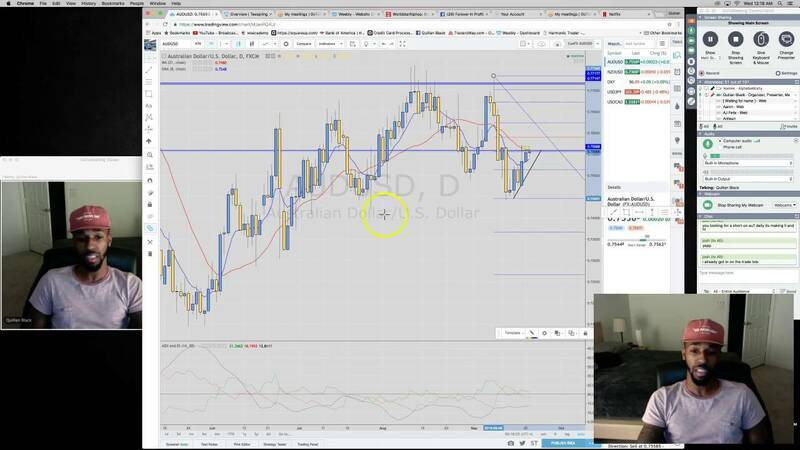 Discover how to use the Hedge and Hold Forex Trading strategy in your daily trades. This strategy allows beginning traders to start trading immediately. More experienced traders can use this strategy to increase their profits and put more money in the bank. WARNING: This strategy works for conservative trading. Aggressive trading is not recommended. Latest data released by the Federal Statistics Office – 4 September 2018 Prior -0.2% CPI +1.2% vs +1.2% y/y expected Prior +1.2% Core CPI +0.5% y/y Prior +0.5% HICP 0.0% vs +0.4% m/m prior HICP +1.3% vs +1.2% y/y prior ForexLive Very much in-line with estimates and the core reading holds steady for the month. Forex News Trading Strategy: Here’s A Consistently Profitable Forex News Trading System!